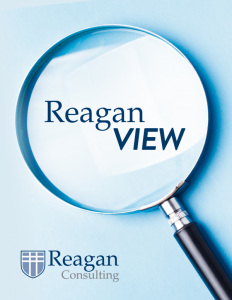 Reagan Consulting | Trusted consultant. Respected thought leader. M&A expert. Respected Thought Leader. M&A Expert. Does Your Agency Have an Addiction Issue? View all completed transactions. All transactions referencing Reagan Securities were conducted through Reagan Securities, Inc., member FINRA/SIPC.